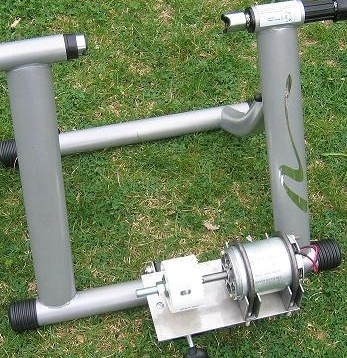 Want to feel super-incentivised strap your bike into your turbo trainer? Try attaching a dynamo! 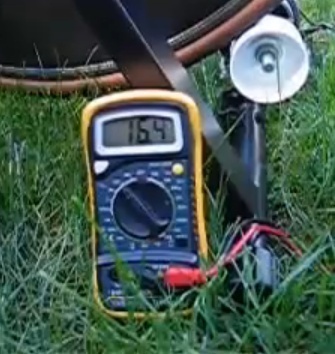 The ETA (Environmental Transport Association) has reviewed the Pedal-a-Watt generator from eConvergence. There is a handy youtube video showing the dynamo output. To find out more, read the The Pedal-A-Watt Stationary Bike Power Generator Frequently Asked Questions (FAQs). The company sells plans and packages, and if you want to power mains appliances then you'll need their PowerPak. By the way, you might not know that the ETA offers breakdown cover for cyclists and also cycle insurance.